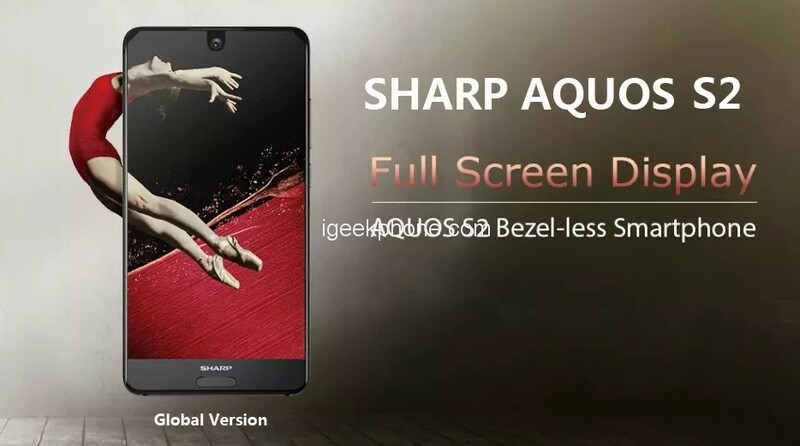 The SHARP AQUOS S2 (C10) Global Version features a notched display, dual rear cameras, and a small fingerprint. 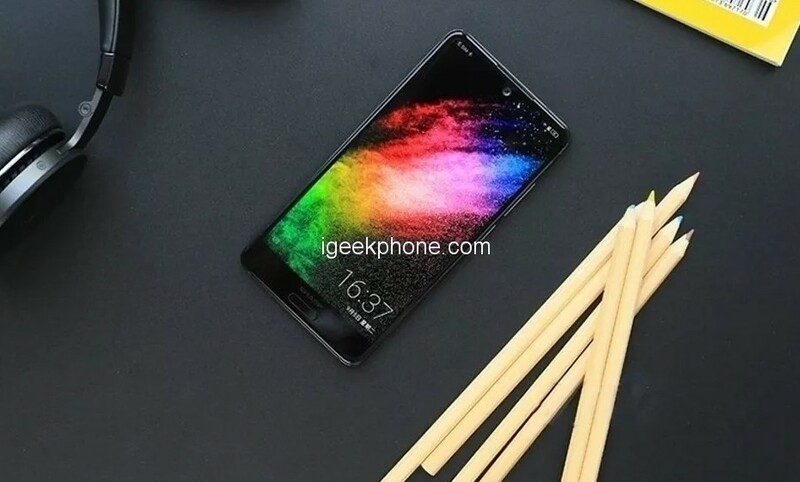 On the front, the handset’s bottom chin is fairly large due to which the screen to body ratio is much less than other notched phones launched recently. The SHARP AQUOS S2 (C10) is probably the best value-for-money phone of the year. The 5.5-inch HD+ IGZO capacitive touchscreen displays stunning visuals and dishes out a 17:9 aspect ratio screen. It boasts of 2040 x 1080 pixels in resolution and 420 pixels per inch density. The screen has 550 cd/m2, 135% sRGB, 1500:1 contrast ratio and a Corning Gorilla Glass on top. 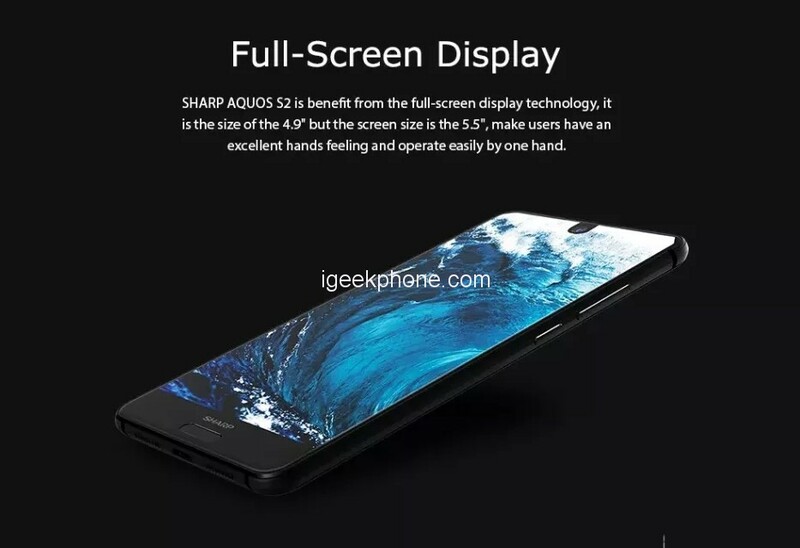 The Aquos series from Sharp is known for their selfie notch screen. There’s just a tiny notch which can only accommodate the selfie camera. While the bottom bezel is very thick and houses a physical home button which doubles as a fingerprint scanner. The SHARP AQUOS S2 (C10) are known from their Aluminum alloy body and glass back and the C10 comes with the design as well. The back looks really sleek and simple with no major drama going on, except for the dual cameras in a vertical position. Underneath the cameras is the dual-LED flash for taking photographs in the dark. Surprisingly, it’s quite slim, measuring just 7.9mm in thickness and weighing just 140g, making it easy to hold and operate with one hand. It will be available in White, Green, Blue and Black colors. 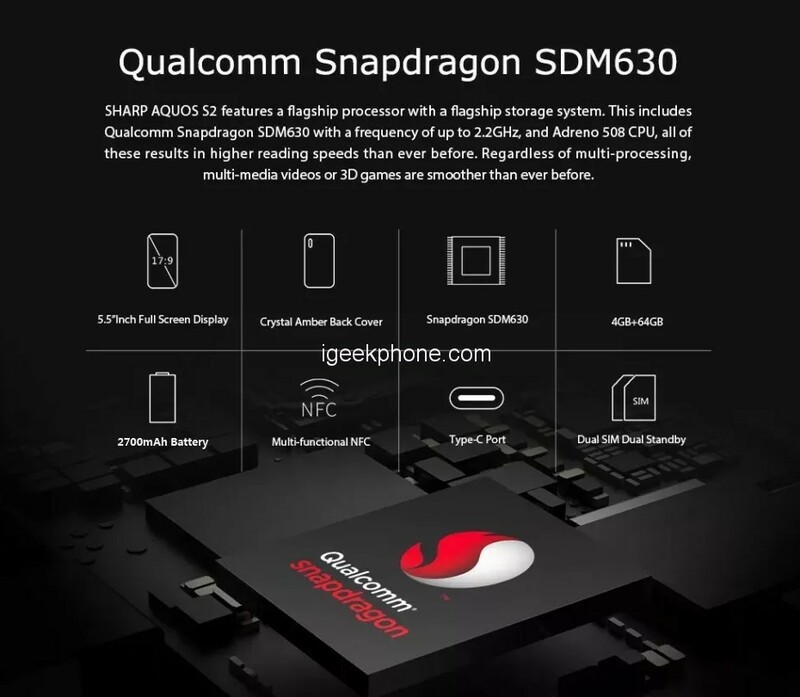 The Snapdragon 630 chip from Qualcomm comes with its 14nm FinFET process technology and octa-core processor. The 8-cores of processor clocks at 2.0GHz max. While the Adreno 508 graphics processor handles graphics. For multitasking, there’s a massive 4GB RAM available with a fast memory speed of 1333MHz. Fur storing files, you get the standard 64GB space which is expandable up to 256GB using a memory card. The Aquos C10 runs on Android 8.0 Oreo. The SHARP AQUOS S2 (C10) is equipped with a more enhanced 12MP + 8MP shooter. The 12MP camera is a Sony IMX362 Exmor RS Sensor which has f/1.75 aperture 1.4um Pixel Size, 1/2.55? inch Sensor Size, PDAF and 6P Lens. While the second 8MP shooter is a depth sensor, there’s a dual-LED flash underneath as well. The 8MP selfie camera with f/2.0 aperture and 5P Len has its own notch and supports Face ID.